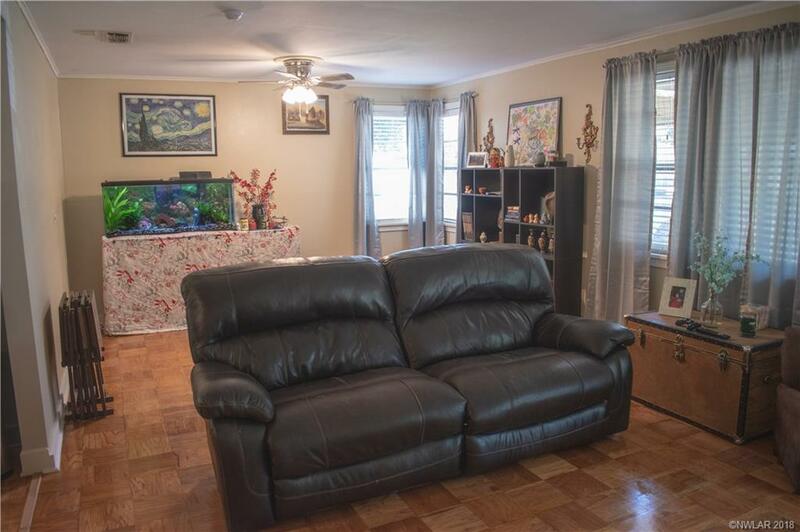 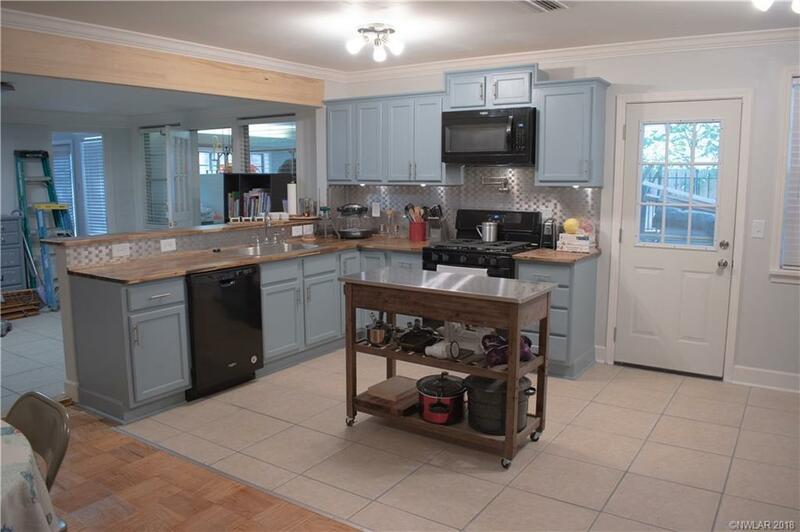 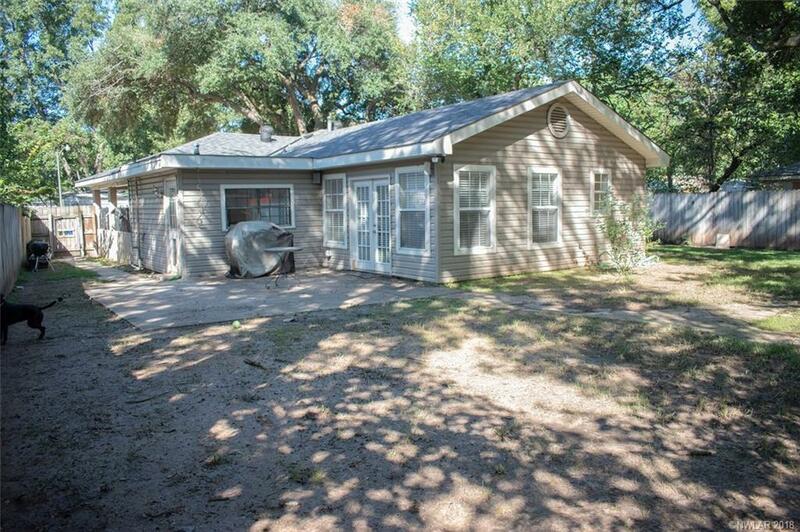 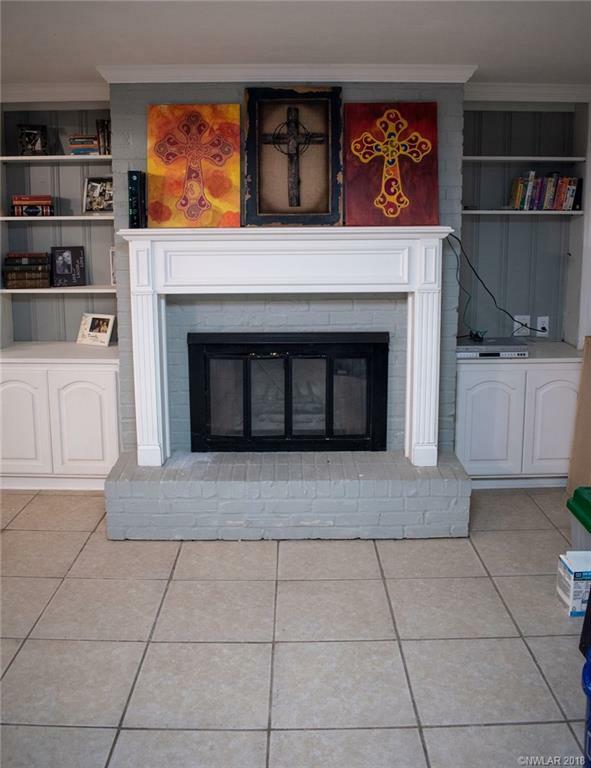 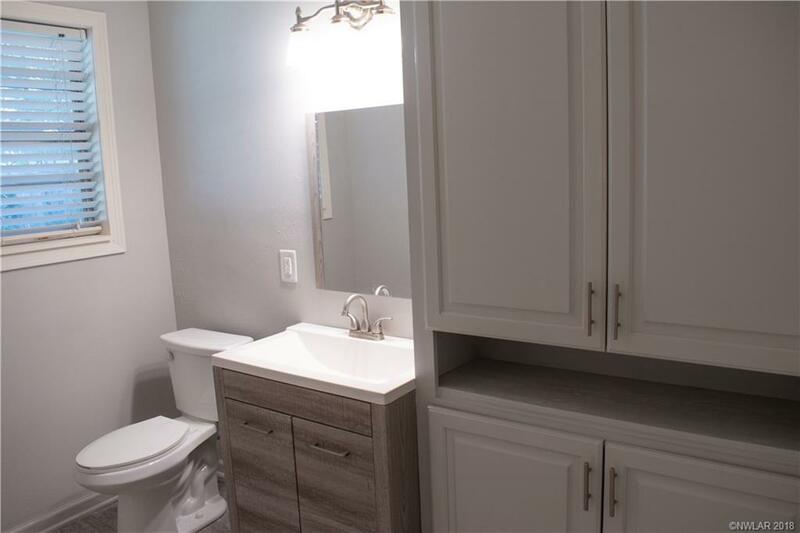 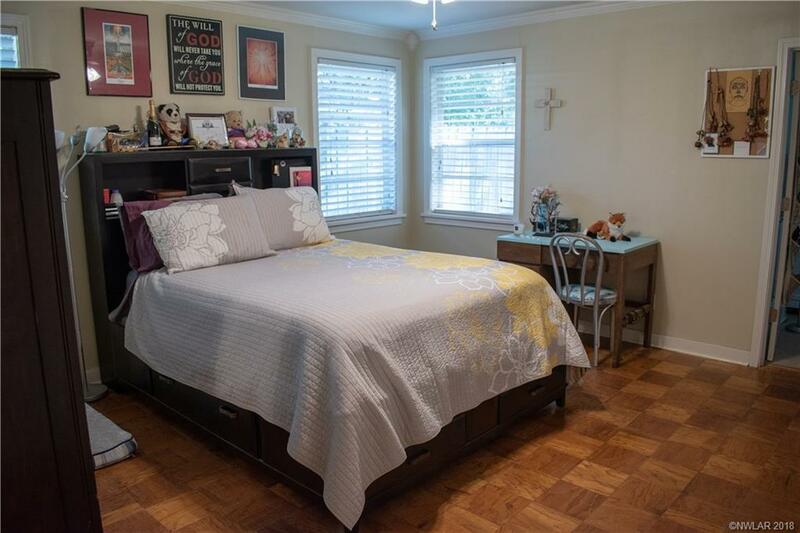 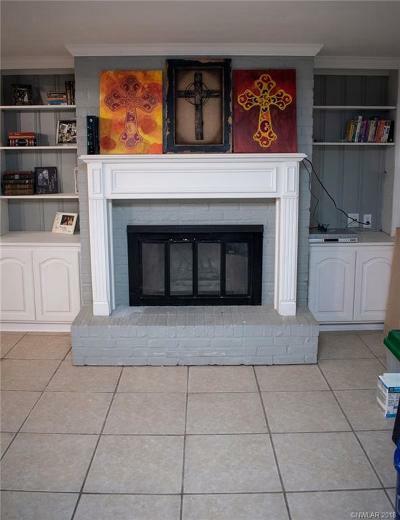 Remodeled 3 bedroom, 3 bathroom home in the heart of Broadmoor. 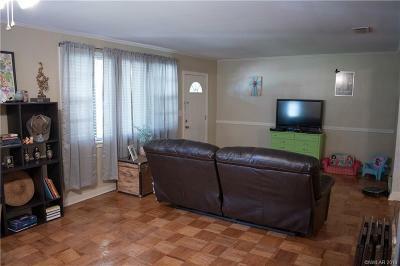 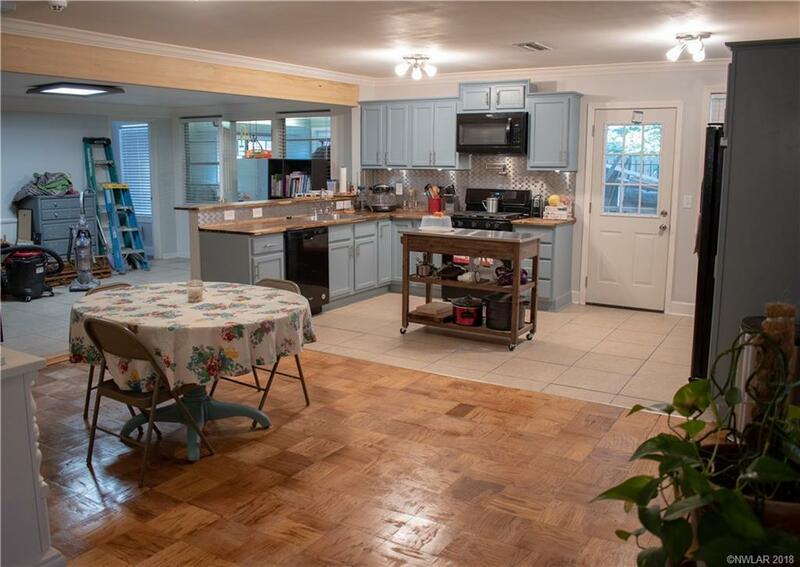 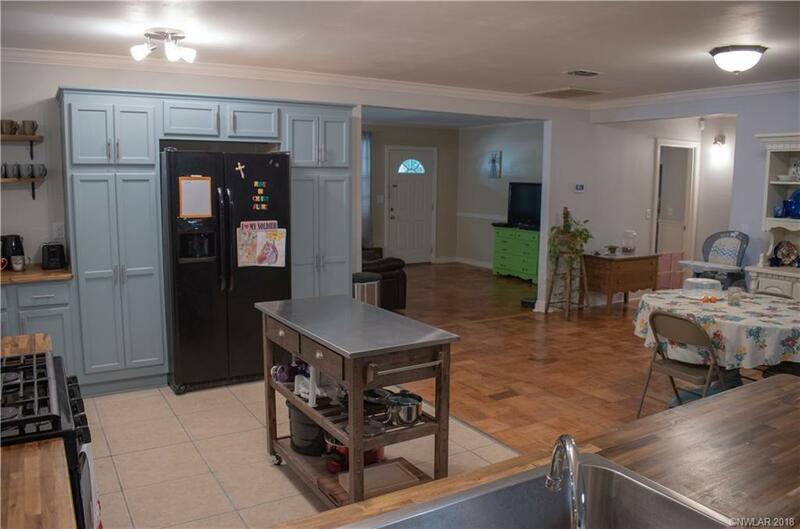 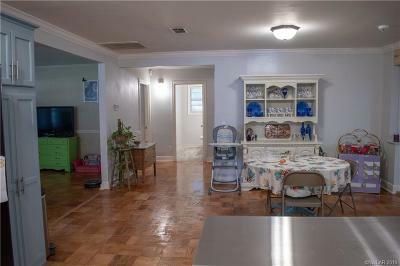 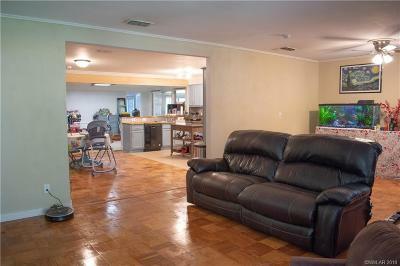 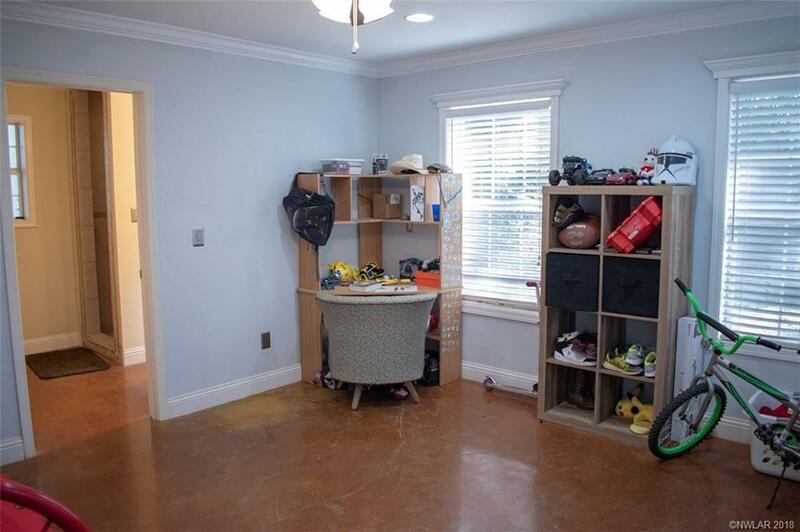 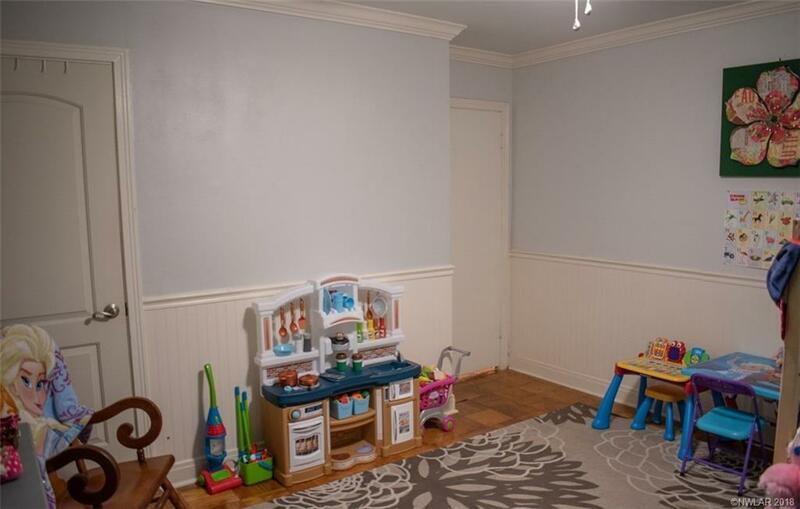 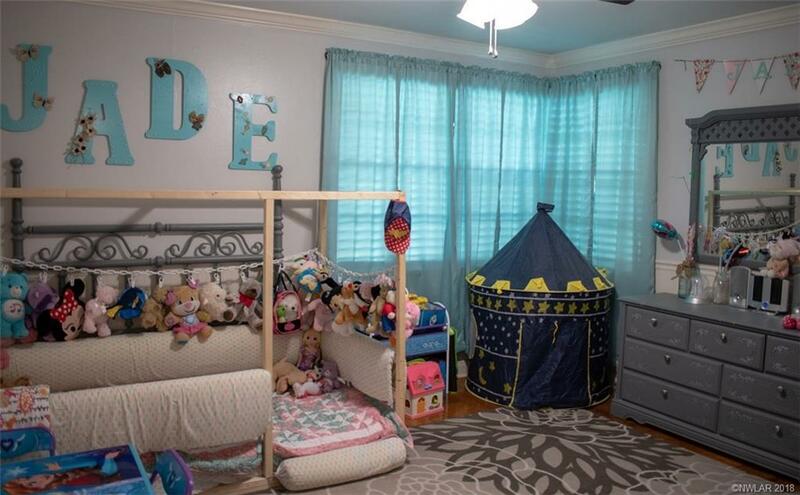 Open Floor plan with a remodeled kitchen that looks into the dining room and hearth room. 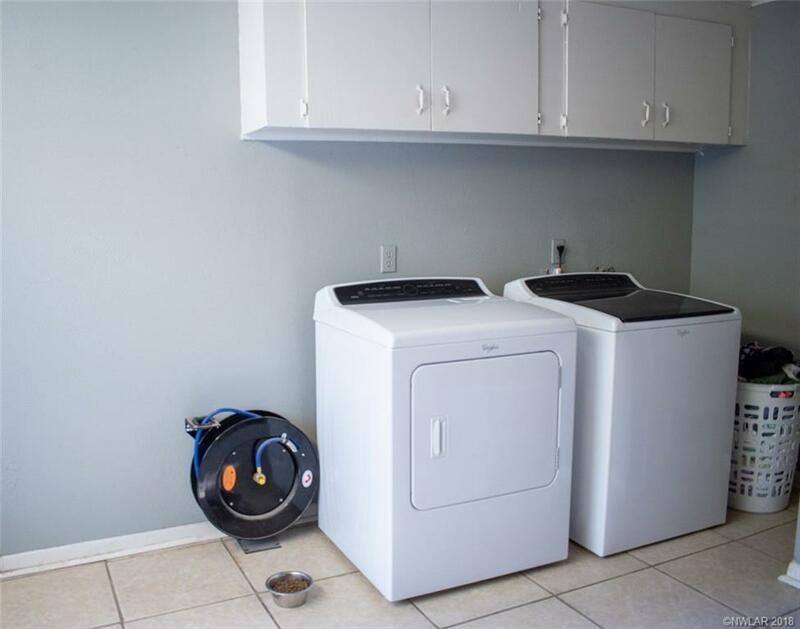 The kitchen is bright and open with new cabinets, new countertops, new lighting, new floors, new appliances and pot filler. 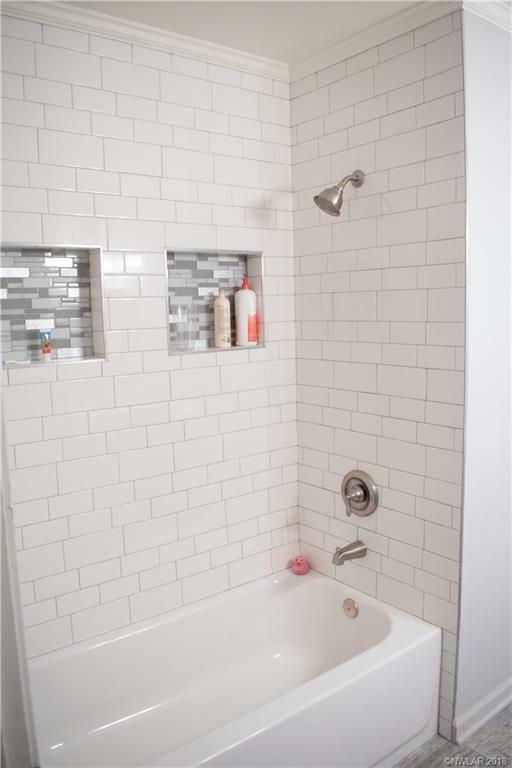 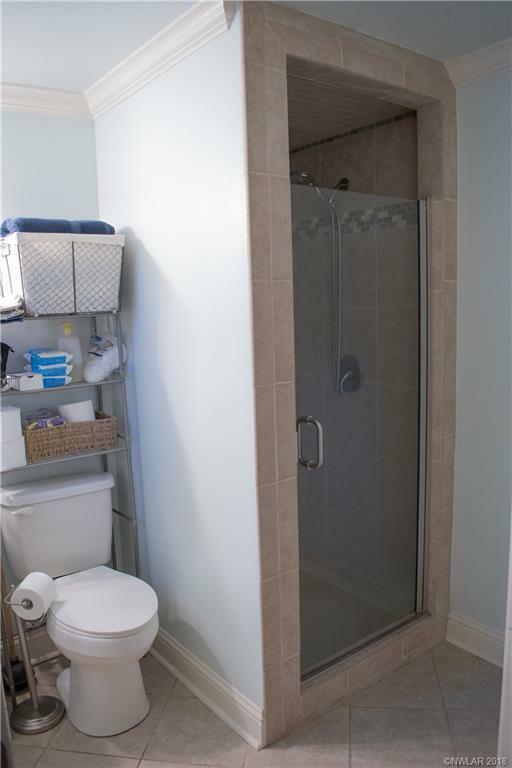 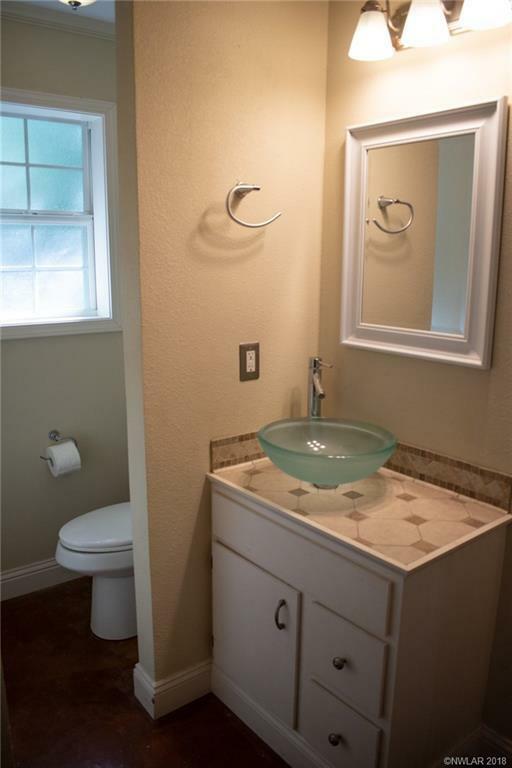 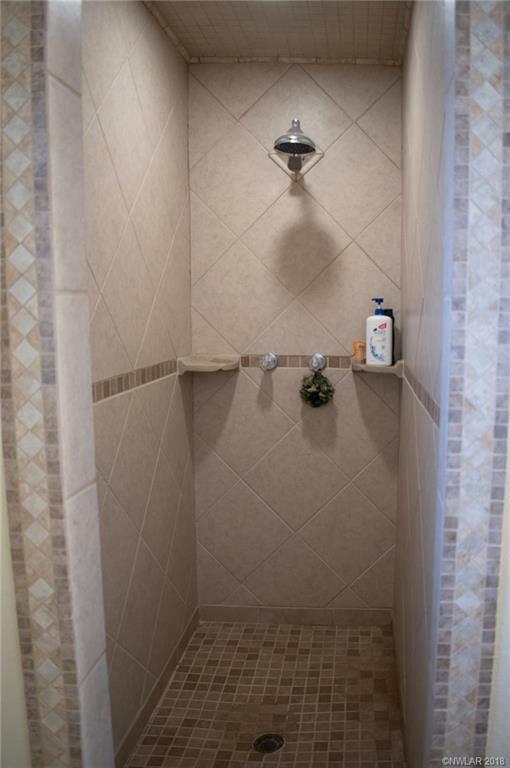 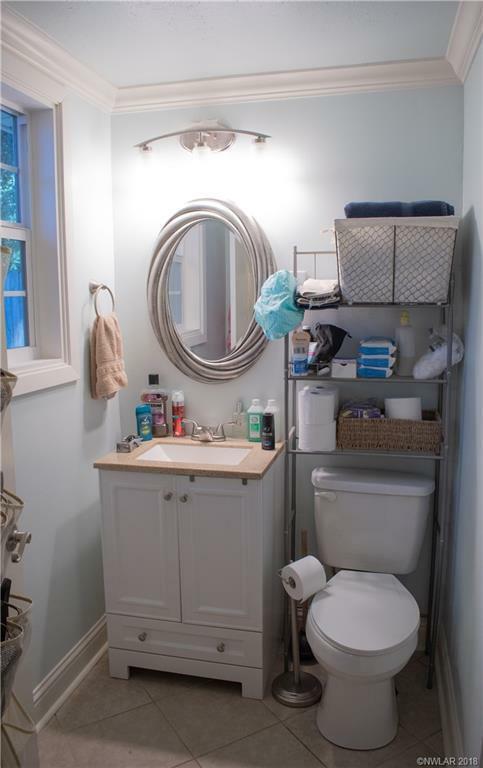 The guest bathroom features a complete facelift from floor to ceiling. 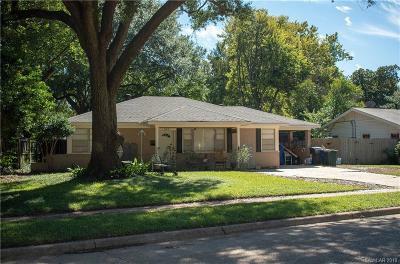 This home has plenty of space with a living room, formal dining, hearth room and eat in kitchen and sits quietly on a large shady lot.